Scars and Marks Quarter-sized round scar on Lashaya's chest. On the day of her disappearance, Lashaya was last seen wearing a black V-neck t-shirt, black stonewash jeans, silver hoop earrings, and a silver watch on her left arm. 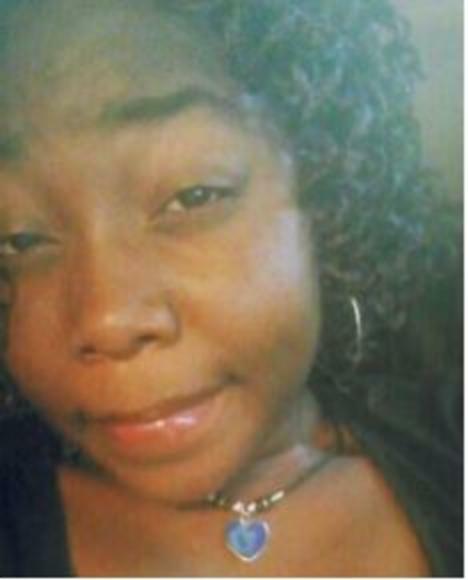 On July 15, 2016, Lashaya Stine left her residence in Aurora, Colorado, around 2:00 a.m. Lashaya was last seen in the area of E. Montview Boulevard and N. Peoria Street in the early morning hours. Lashaya was scheduled for a job interview on July 16th, but never arrived. 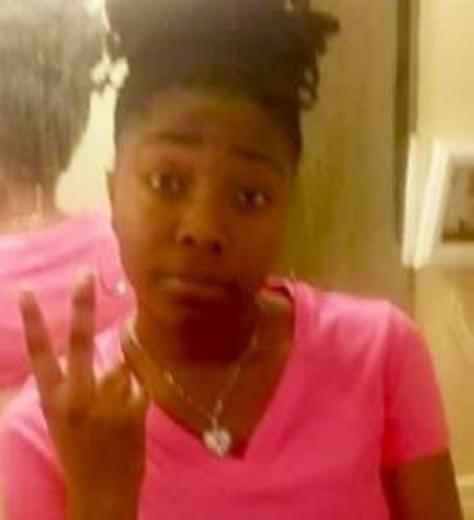 Lashaya has not made any attempts to contact family members or friends since she has been gone. This case is being investigated by the Denver Office of the FBI and the Aurora Police Department. If you have any information concerning this person, please contact the Aurora Police Department at 303/627-3100 or the Colorado Crime Stoppers at 720/913-7867. You may also contact your local FBI office.